Visiting Kent with the family? 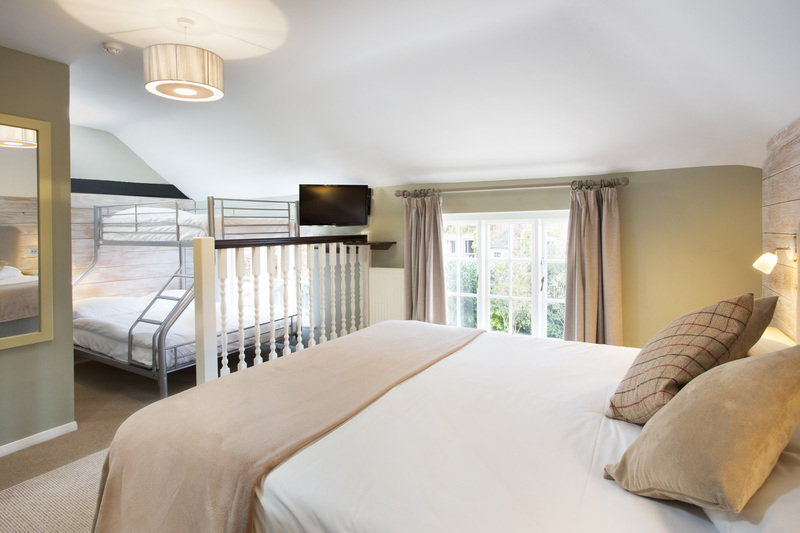 Enjoy the convenience of our stylish family rooms, complete with a double bed and stylish bunk beds for the children. There’s a beautiful family bathroom, too.